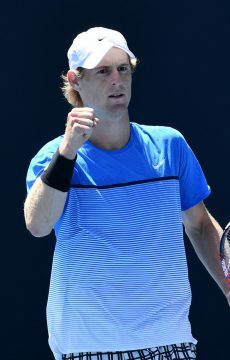 Australian Open 2012 boys’ singles champion Luke Saville and rising star Olivia Rogowska have been awarded wildcards into Australian Open 2013. 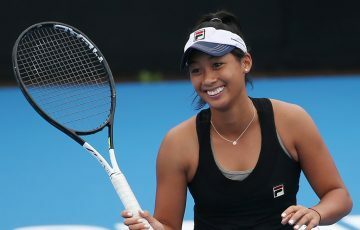 Eighteen-year-old Saville, who also took out the Wimbledon junior boys’ title in 2011, spent most of 2012 concentrating on transitioning to the senior circuit, winning titles in Cairns and Bangkok, reaching the final in Traralgon and contesting semifinals in Japan, Alice Springs, Happy Valley and Esperance. In the past 12 months Saville’s ranking has climbed more than 800 places to reach a career high of 340 in November. He is currently ranked No. 349. 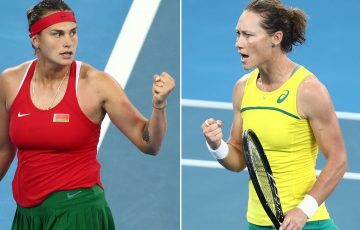 “It’s awesome getting a wildcard into Australian Open 2013 and my home Grand Slam,” Saville said. The Adelaide-based teenager was named Male Junior Athlete of the Year at the Newcombe Medal, Australian Tennis Awards, last month. 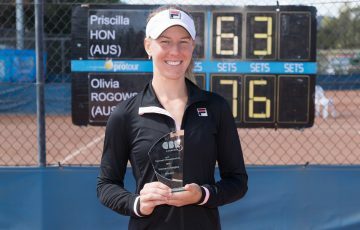 Fellow wildcard recipient Olivia Rogowska, 21, will commence her Australian Open 2013 campaign on the back of a promising 12 months. 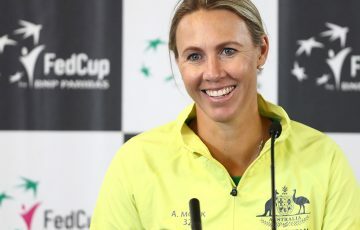 In 2012 the Melbourne local achieved a career-high singles ranking of 108 with title wins in Esperance, Rockhampton and Burnie, and main draw appearances at the Australian and US Opens. She is currently ranked No. 113. 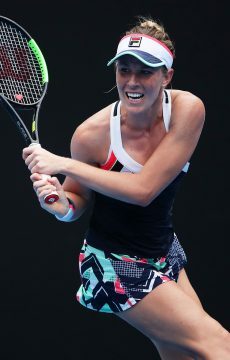 “I’m really excited to receive a wildcard into Australian Open 2013 and am very thankful to [tournament director] Craig Tiley and Tennis Australia for the opportunity,” Rogowska said. 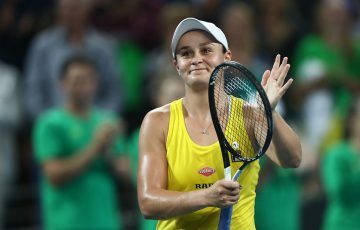 “Being from Melbourne it’s a great opportunity to play in front of my family and friends and I’m really looking forward to performing well in a few weeks’ time. 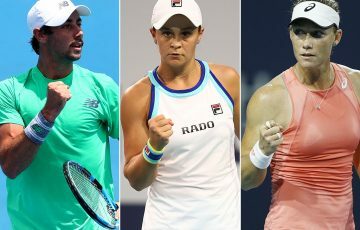 Australian Open discretionary wildcards are awarded on the basis of players’ attitude, youth, current form and ranking. The reciprocal French Open wildcards will go to 19-year-old Caroline Garcia, currently ranked No.154, and Josselin Ouanna, ranked No. 120. A promising junior, Ouanna defeated current world No. 1 Novak Djokovic in the semifinals of the boys’ singles draw at Australian Open 2004 before going down to countryman Gael Monfils in the decider.